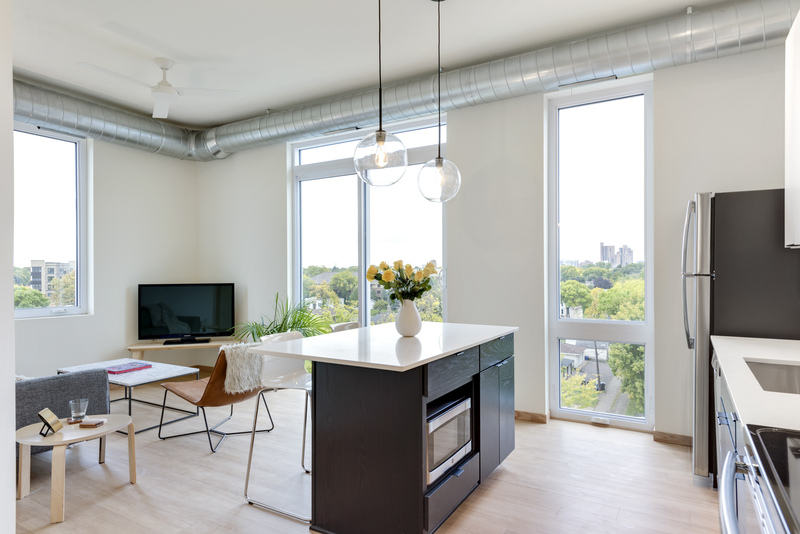 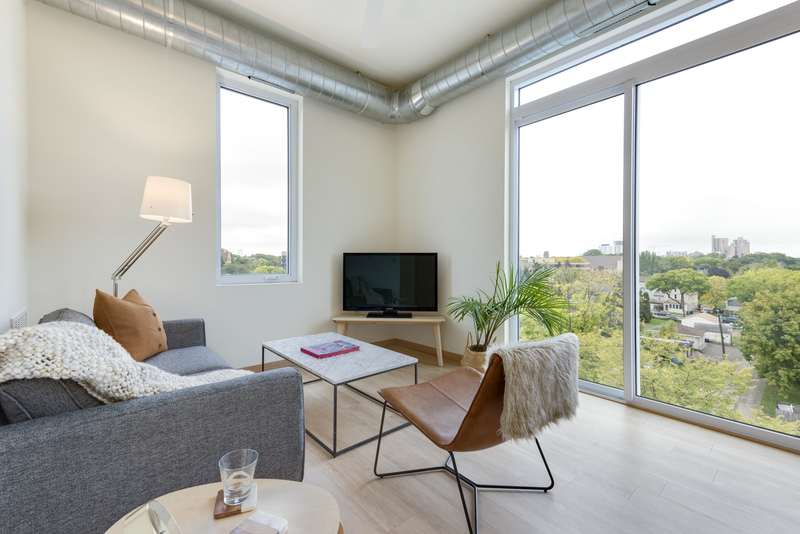 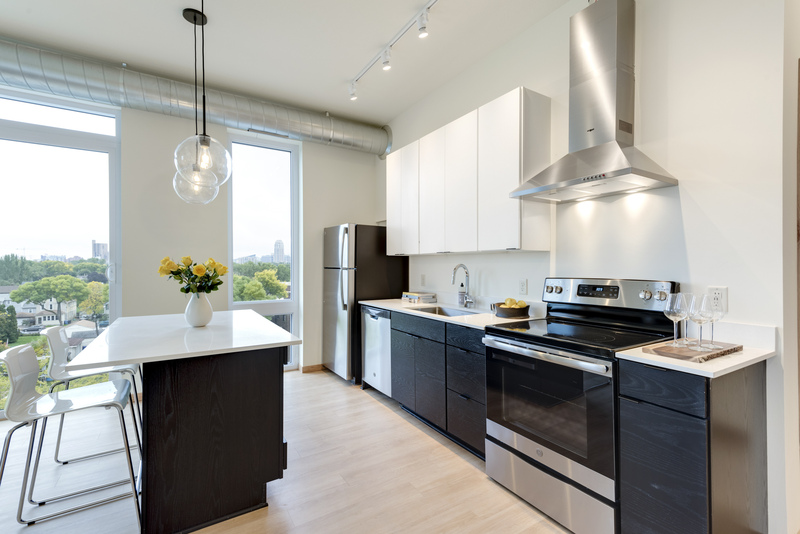 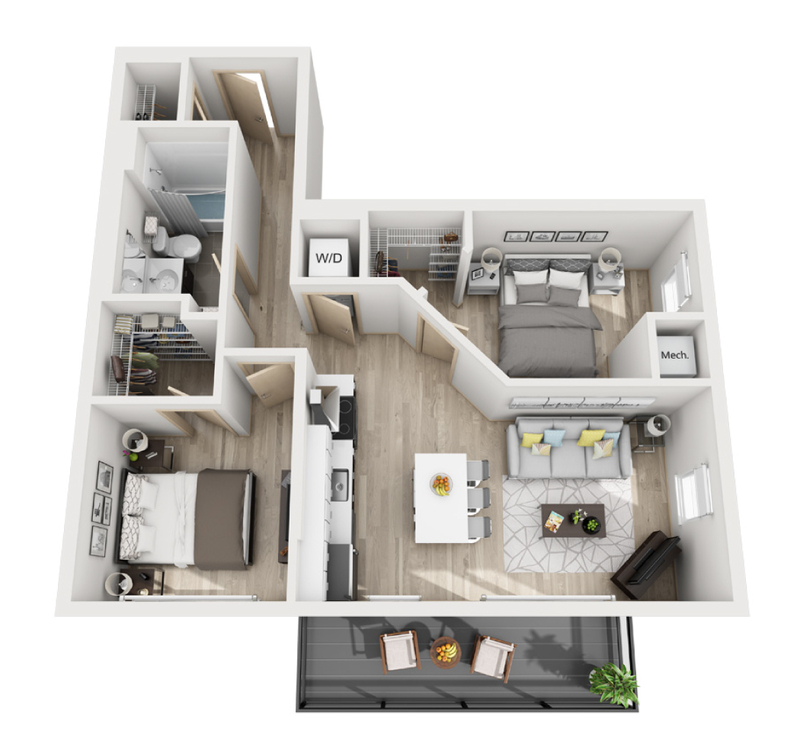 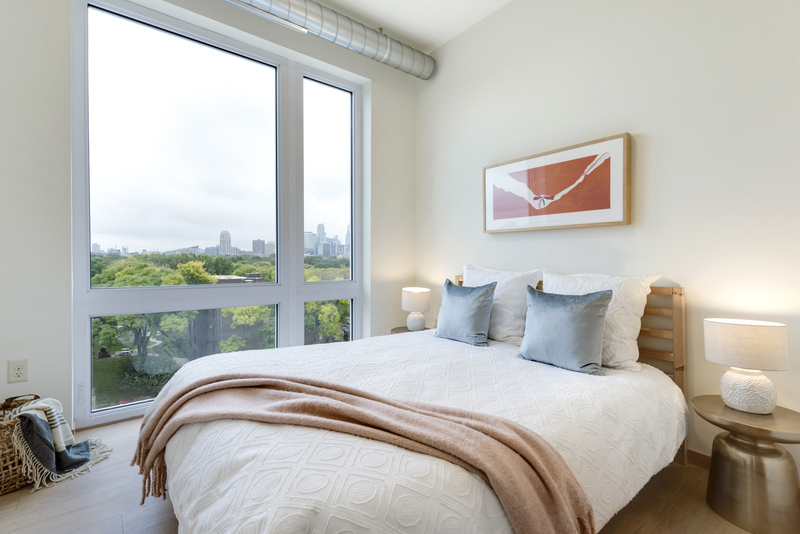 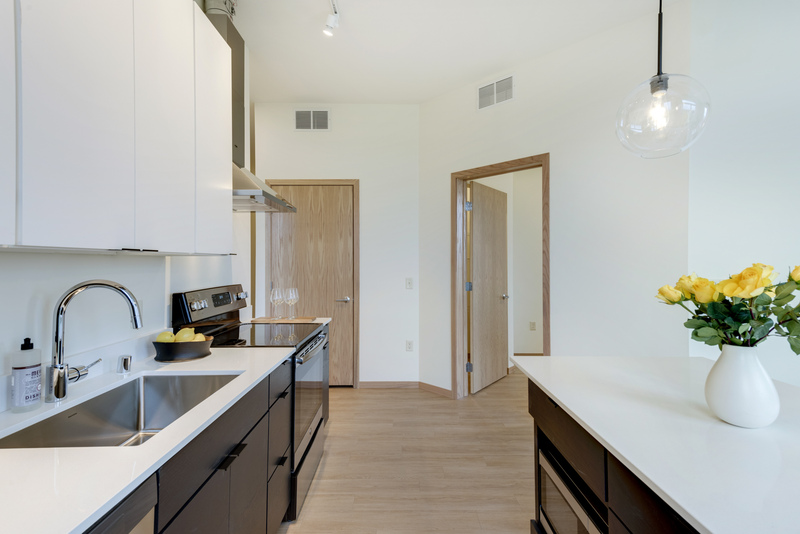 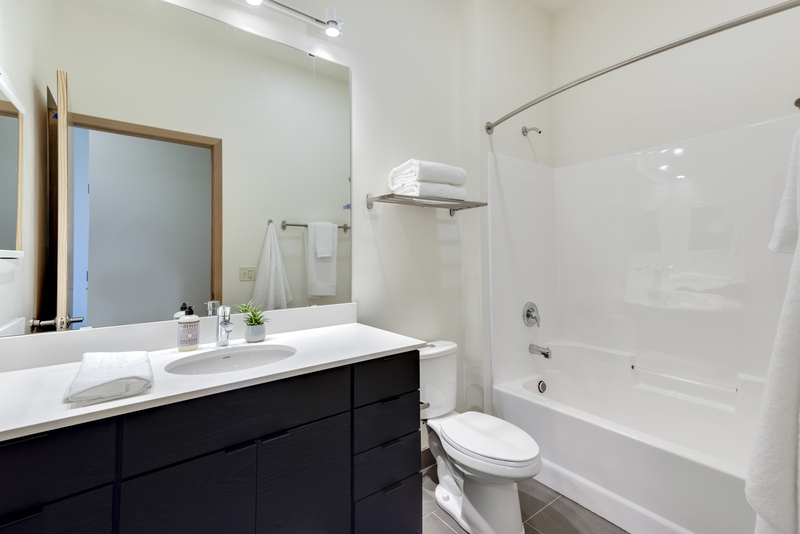 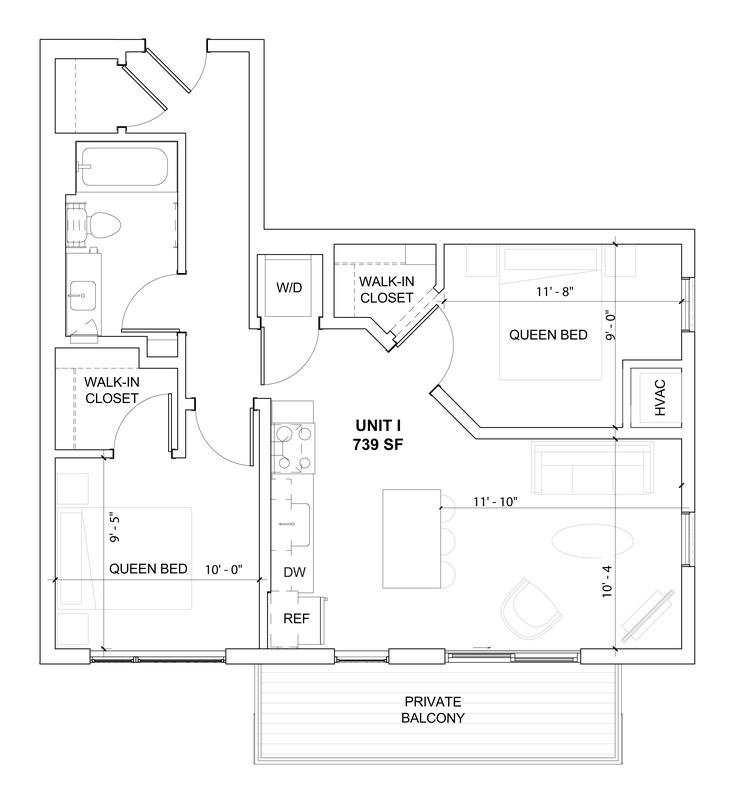 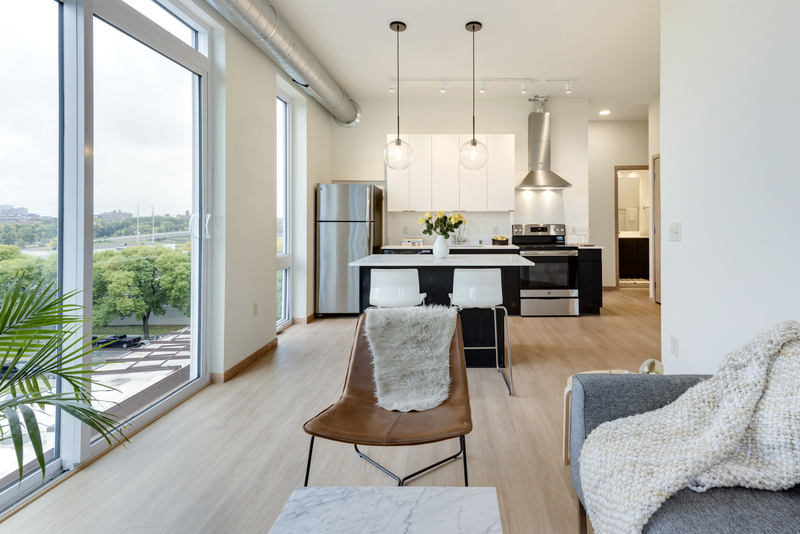 This 739 square foot two bed, one bath corner unit features a quartz kitchen island, spacious optional private balcony, and walk-in closets in both bedrooms. 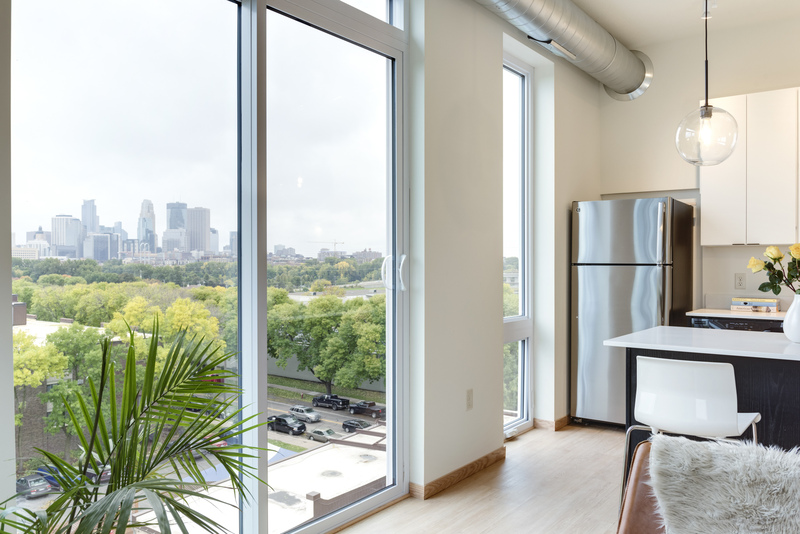 This unit also includes skyline views. 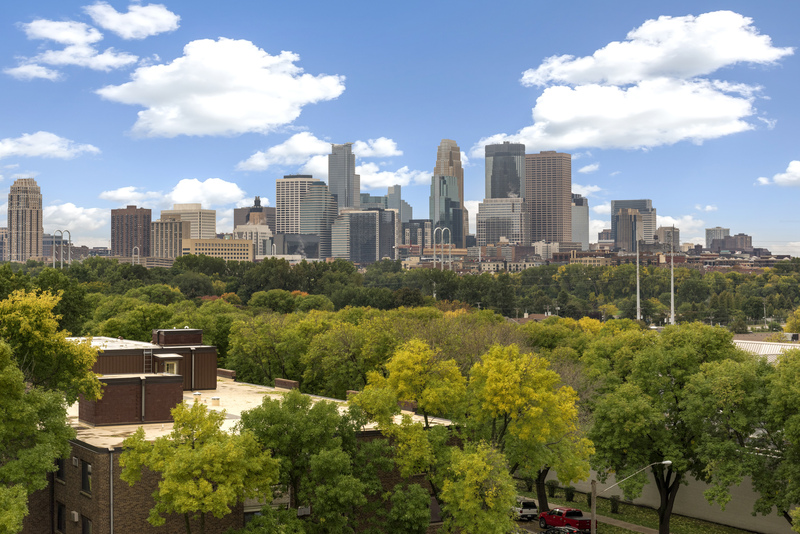 Call 612.643.5121 for more information! 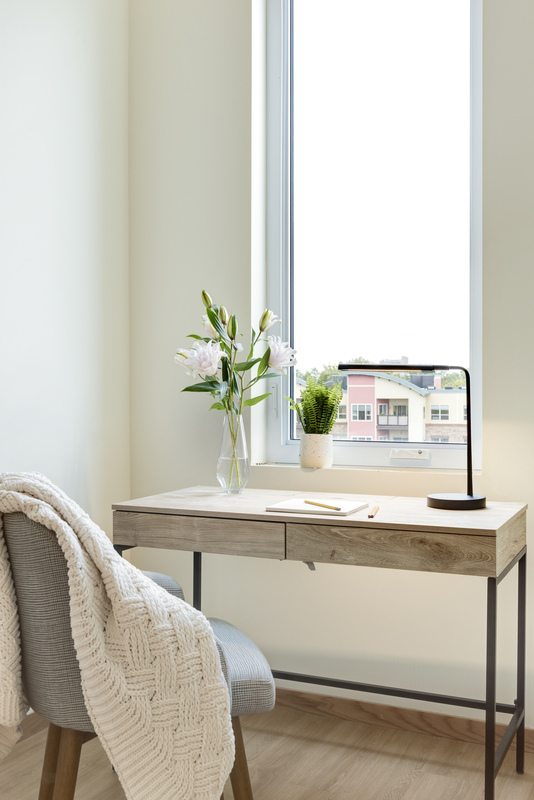 In the meantime, create an application login to view current availability, lease options, and pricing.